Hoosier Hospitality in Central and Southern Indiana!!!! 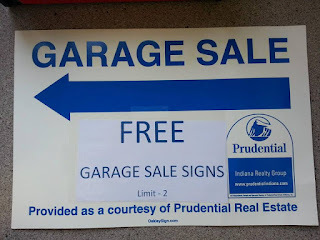 : Garage Sales - Tis the Season - National Road Sale this weekend!!! 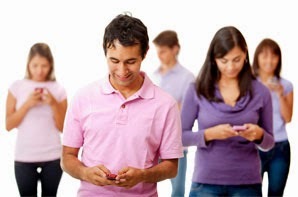 Garage Sales - Tis the Season - National Road Sale this weekend!!! 11th Annual Historic National Road Yard Sale on US Highway 40. The annual Historic National Road Yard Sale is scheduled for May 29 to June 2 . 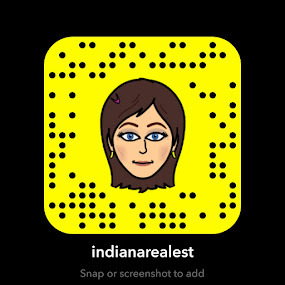 Just travel US Highway 40, anywhere from Terre Haute to Richmond, and look for the sales! 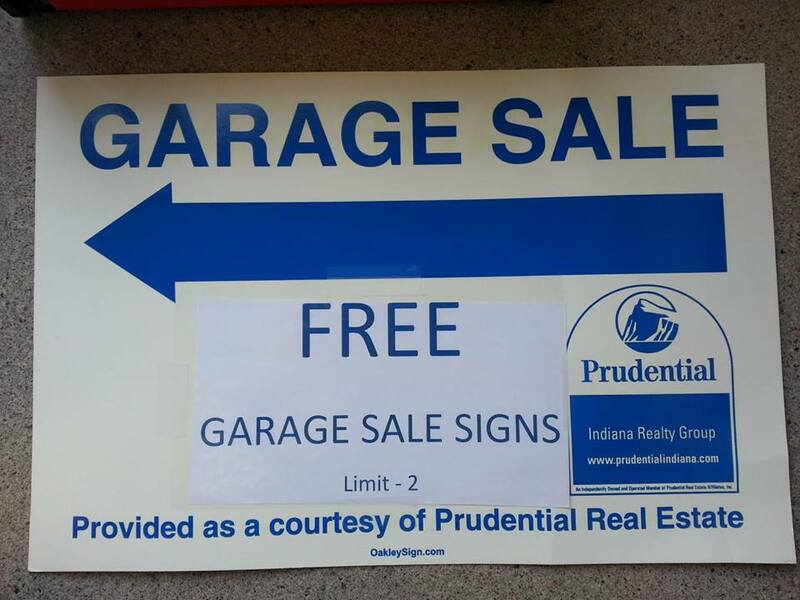 Speaking of garage sales - we have free garage sale signs in our Fishers office at 8402 E. 116th St. Just ask for them at the front desk.